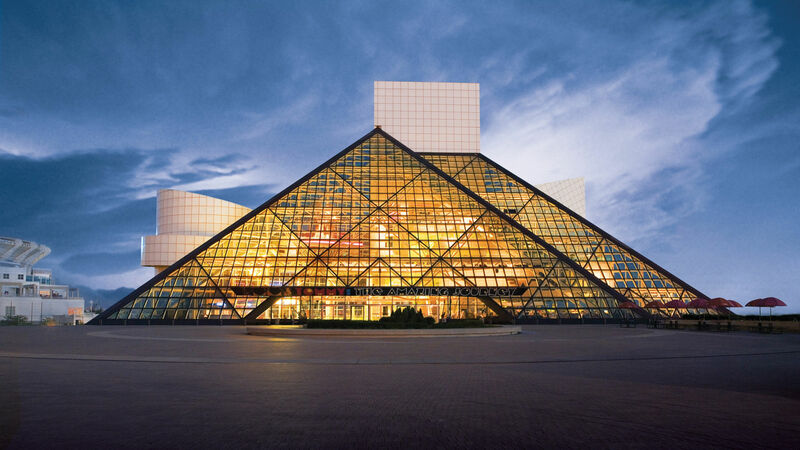 The Rock and Roll Hall of Fame and Museum is home to some of the most iconic and legendary memorabilia in music history. The museum and Rock and Roll Hall of Fame Induction Ceremony are monuments for both preserving and celebrating the live music experience. Similarly, Klipsch was founded in 1946 in Hope, Arkansas for one reason - to create speakers that could efficiently and accurately reproduce recorded music. We continue to develop amazing loudspeakers and headphones that deliver live music's power, detail and emotion. 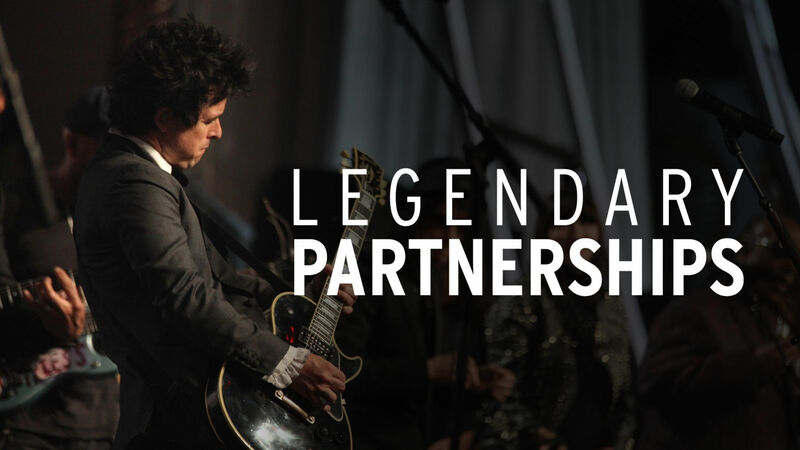 So when the opportunity arose to partner with the Rock Hall, it only made sense. 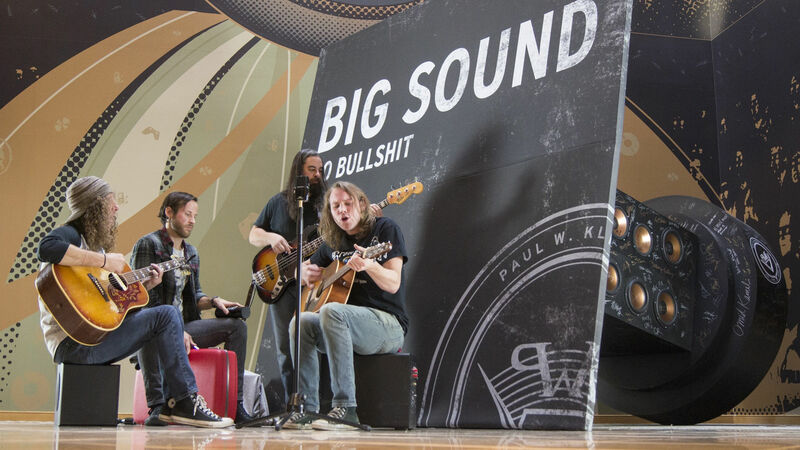 We have partnered with Indianapolis radio station WTTS (92.3 FM) to become a name-in-title sponsor of Sun King Studio 92, powered by Klipsch Audio. Located in our headquarter city, the live performances and studio venue provides us unique access to local and fellow live music enthusiasts. Since its inception in 2005, the studio has hosted hundreds of artists including the Lumineers, Imagine Dragons, Snow Patrol, The Doobie Brothers, Train and Ed Sheeran, to name a few. Seamless listening across mobile, tablet, desktop and network players. Enjoy lossless music streaming on Apple devices from iPhone, iPad and iPod to Mac, as well as on PC and Android systems. Plus integration in a wide range of high fidelity network players. 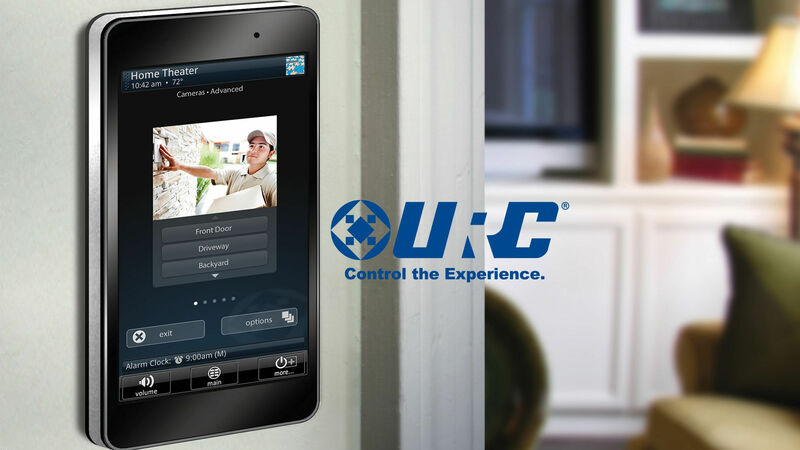 For 25 years URC has been setting the higher standard for control technology with continuous research and development. Klipsch has partnered with URC to integrate the Reference Premiere HD Wireless control commands into URC's Total Control system for the ultimate home theater setup. 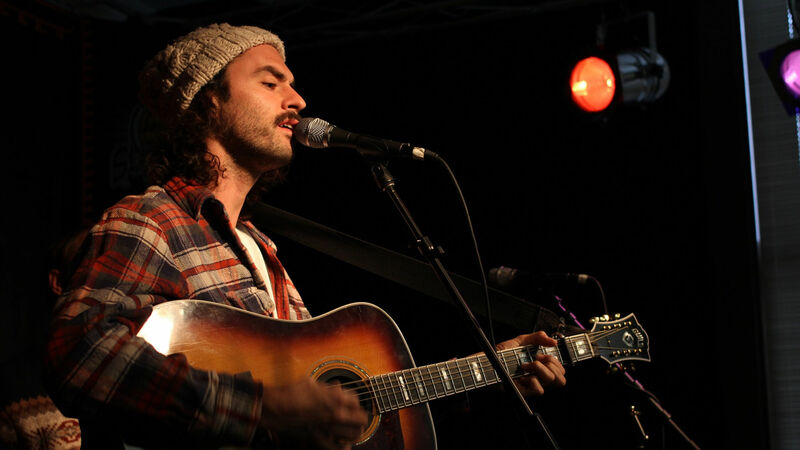 When was the last time you fell in love with a new artist or song? 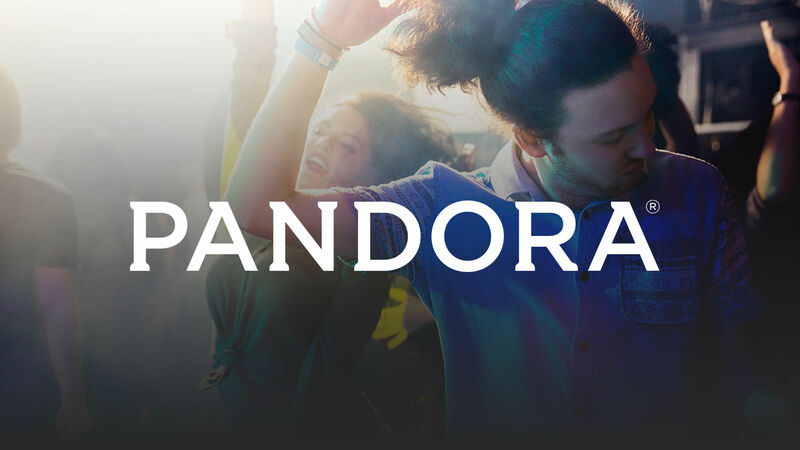 At Pandora, they have a single mission: To play only music you'll love. 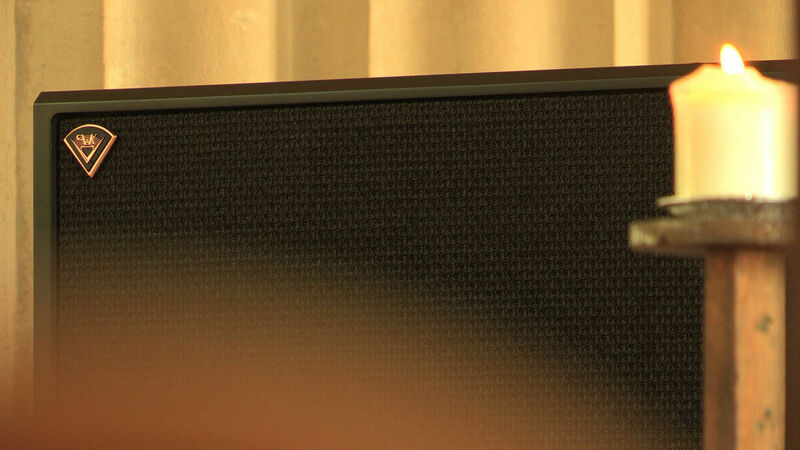 Klipsch was founded in 1946 with one goal - to accurately reproduce the live music experience. 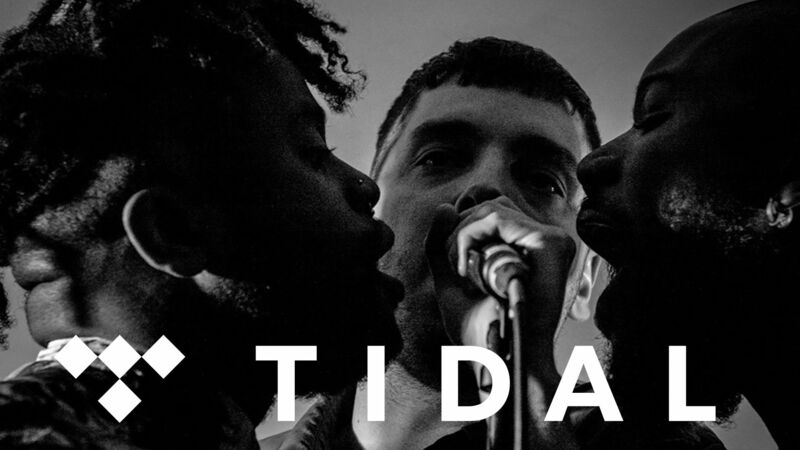 As music enthusiasts, we keep an ear to the ground for talented artists on the rise that carry the same passion as we do - and they give one hell of a performance. 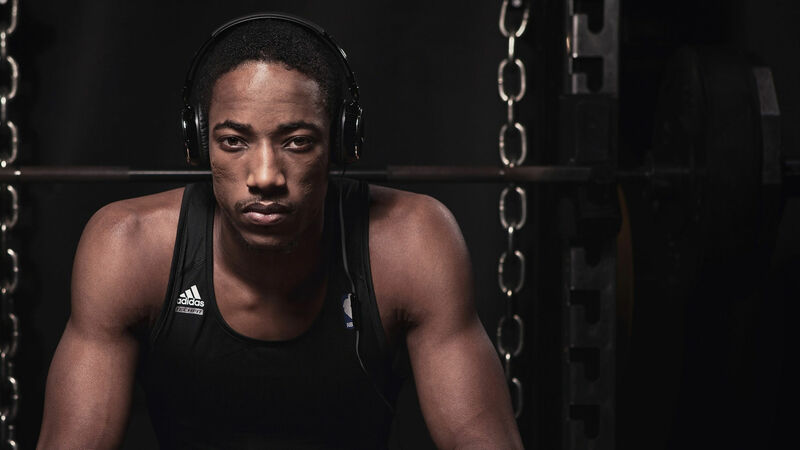 DeMar DeRozan has quickly become one of the NBA's best shooting guards while playing a leading role in Toronto. With his passion both for the Klipsch brand and for live music, DeMar is a natural fit on the Klipsch roster.